F-Class is a relatively new shooting sport and is shot prone at distances of 300 to 1,000 yards. 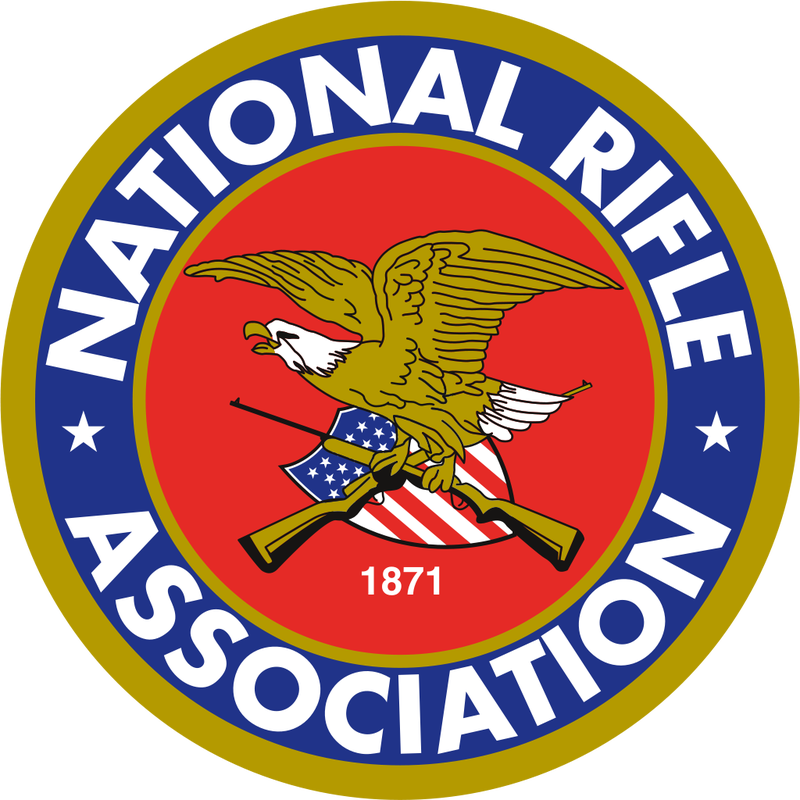 Competitors may use almost any caliber rifle, a scope, and a front and rear rest or bipod. F-Class popularity is growing by leaps and bounds around the globe. F-Class shooters use the same targets as (and often shoot concurrently with) the world's long-range Palma shooters. This compatibility is important because match promoters do not need additional resources to include F-Class in their programs. 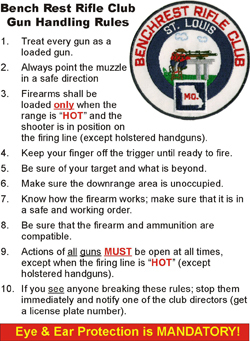 This shooting discipline is something anyone can try and do very well in, even with little experience. 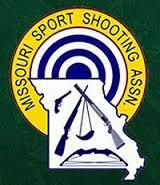 F-Class is an ideal sport for beginning competitive shooters, both male and female. F-Class is already the fastest growing long-range shooting sport in the world, and it is sure to continue growing as more and more people become familiar with its unique challenges.